As always, GTBank keep surpassing and leading other banks in Nigerian in terms of services and upto date technology. 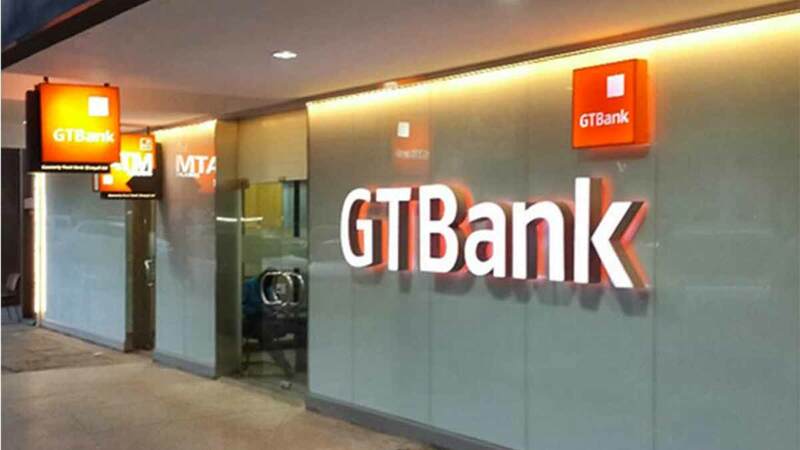 While you cannot pay international (in dollars) with your Niara MasterCard inherent to other banks, GTB has lifted their restrictions. Guarantee Trust Banks have been operating as the leading bank in Africa, they have proved to be the preferred choice for Freelancers, Internet Marketers, Bloggers, Ecommerce Shop Owners, Importers, Foreign Exchange Business Owners and the rest of the Make Money Online Segment of Africa. Today, We Had The Good News from Them . 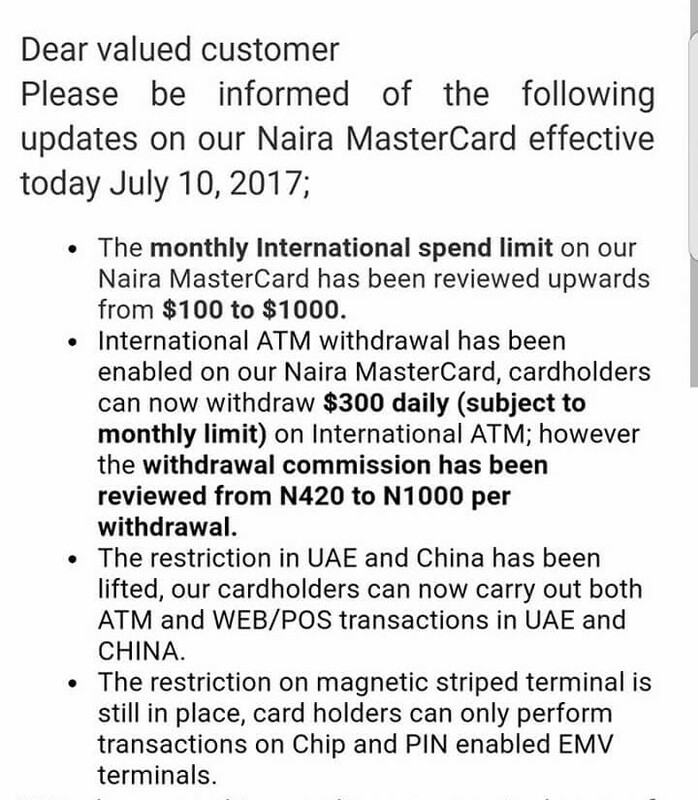 . .
We received a mail in the early hours of July 1o, 2017 from GT Bank stating that they have lifted its restriction and limitations on its Naira MasterCard. This includes: lifting the monthly international spend limit from $100 to $1000. Enabling International ATM withdrawal, lifting the restriction in UAE and China ( The GoldMine of Importation Gurus in Africa). It’s the safest thing to do before taking the plunge and sinking in the wild oceans. That way you get to know exactly how much your bank charges for a dollar.